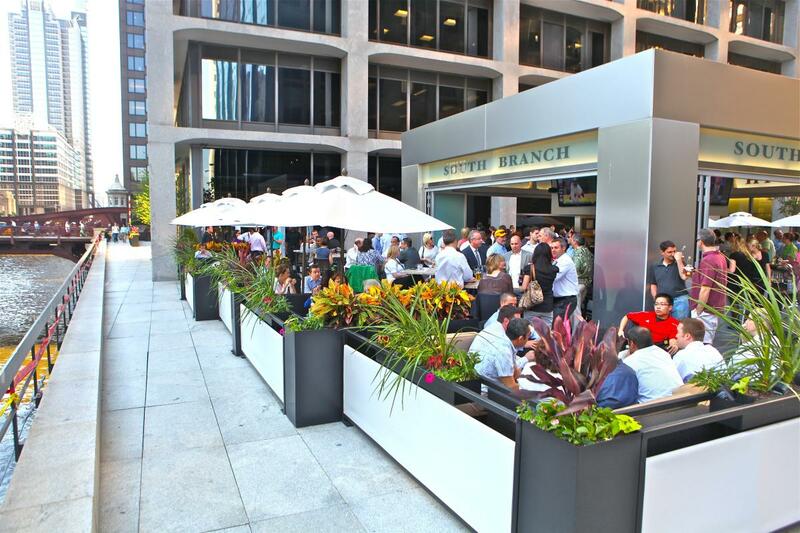 Large, beautiful riverside tavern and grille in the heart of Chicago's Loop. 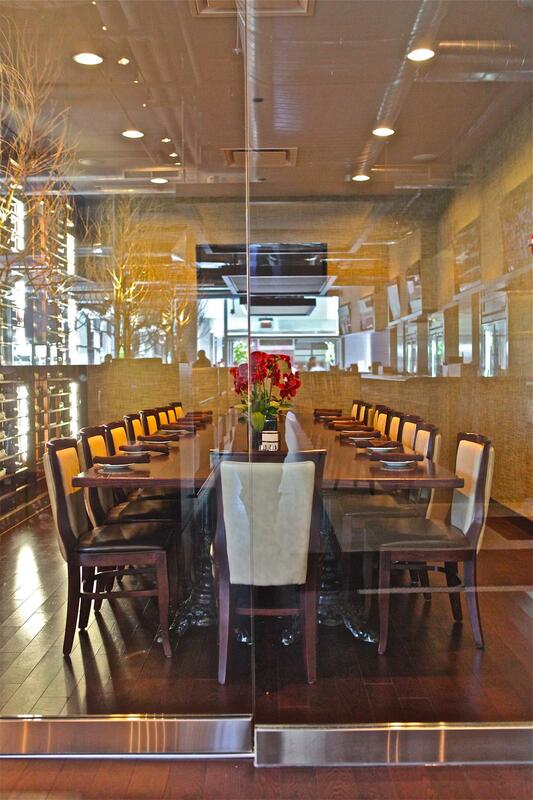 Closed on the weekends, making it ideal for large scale private events. Envision lavish outdoor parties in the warm summer sun or holiday parties where the sprawling views of snow falling on the Chicago River accentuate the occasion. 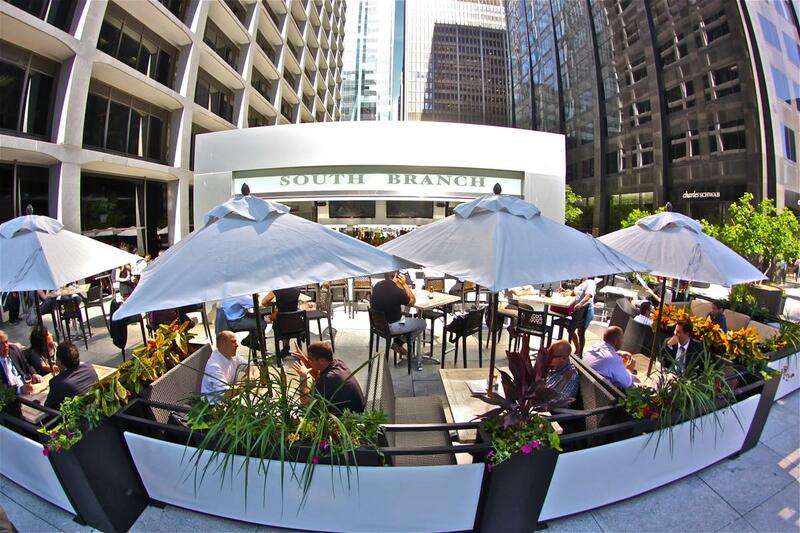 Big enough to host the largest affairs, but versatile enough to accomodate many smaller gatherings at once, South Branch can handle groups from 10-200 during the week, and 100-350 on weekends for private events. 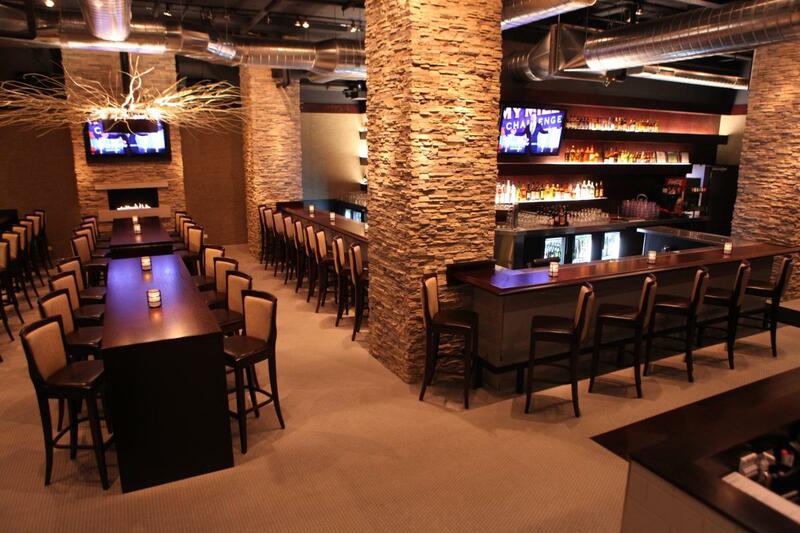 Be sure to impress your group by having this sought after venue in your portfolio.